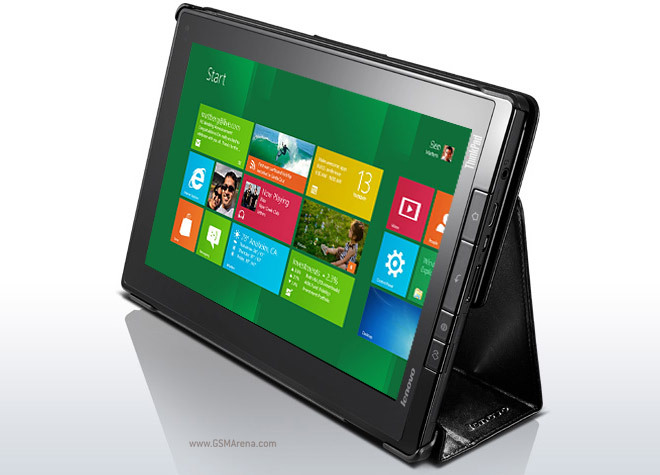 After the acquisition of CCE in September 2012, Lenovo starts to plan their next steps in Brazil. The Chinese company, which took over the top ranking of largest computer manufacturers in the world, will launch its first smartphones and tablets in the country from March 2014, beginning of your next fiscal year. “We want to fight for the premium segment of a very aggressive. 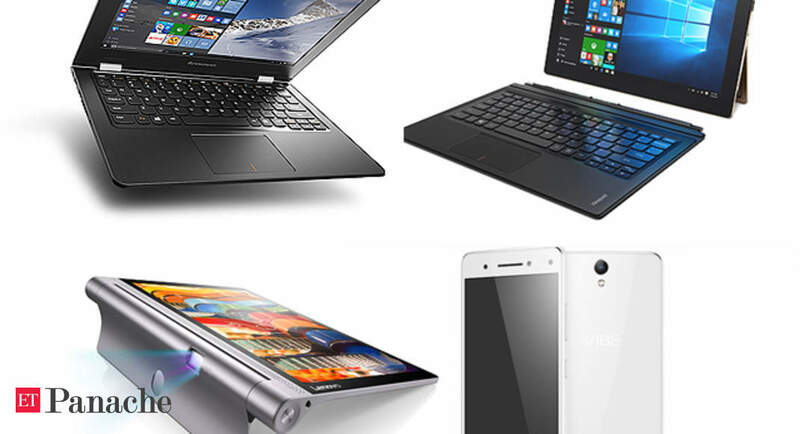 We will launch three or four products in each category,” says Humberto De Biase, Executive Director of marketing for Lenovo in Brazil, in an interview to the iG. 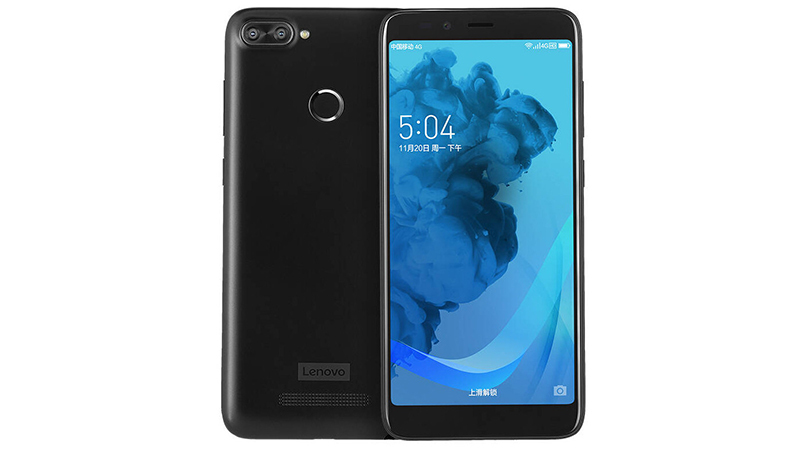 Lenovo will have smartphones and tablets with advanced specifications and price next to R $2000, segment operating brands such as Apple, Samsung and Sony. 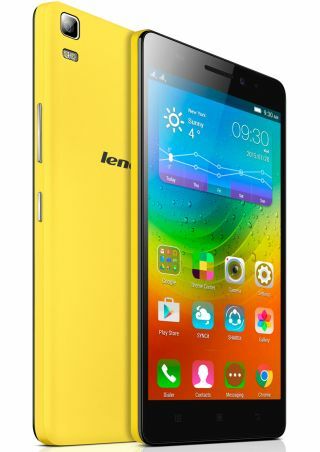 To prepare the launch, some executives at Lenovo from Brazil are already in China and others should follow for the seat in the next few months to define which models of smartphones and tablets will be launched in Brazil. “We spent a lot of time waiting to have industrial structure in Brazil. 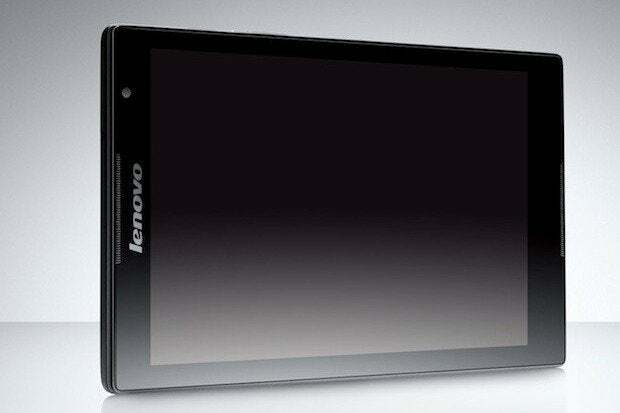 Now I find it hard to slow down, the Lenovo has very hungry,” says De Biase. 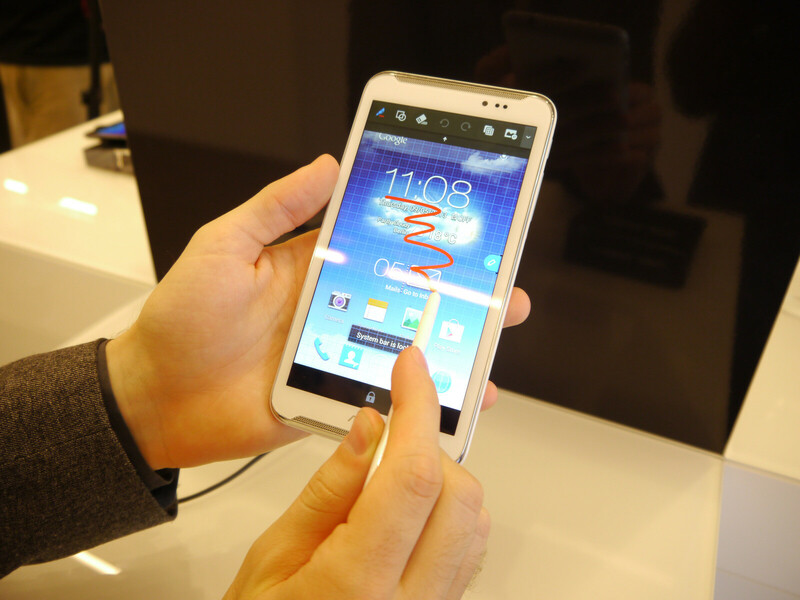 Currently, the company produces 14 models of smartphones only in China. 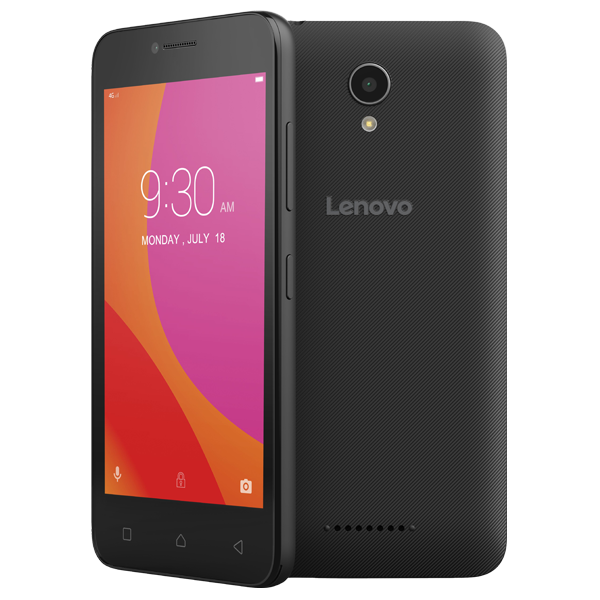 The top of the line is the K900, smartphone with Intel Atom processor 2 GHz with two cores, 13 megapixel camera with CMOS sensor from Sony and Android 4.1. 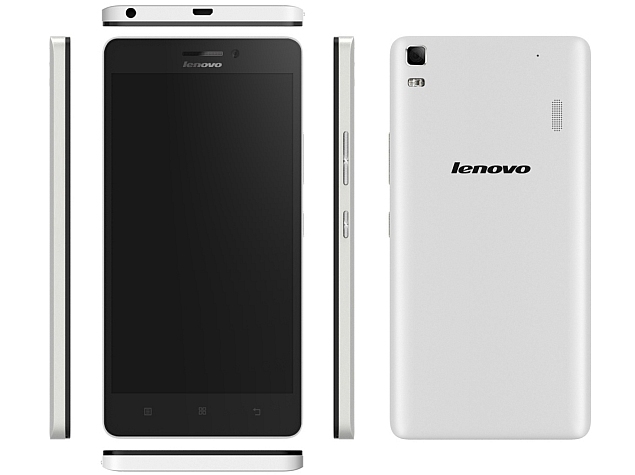 The product, announced at the CES 2013 along with five other models also with Android system, has just 6.9 mm thickness. 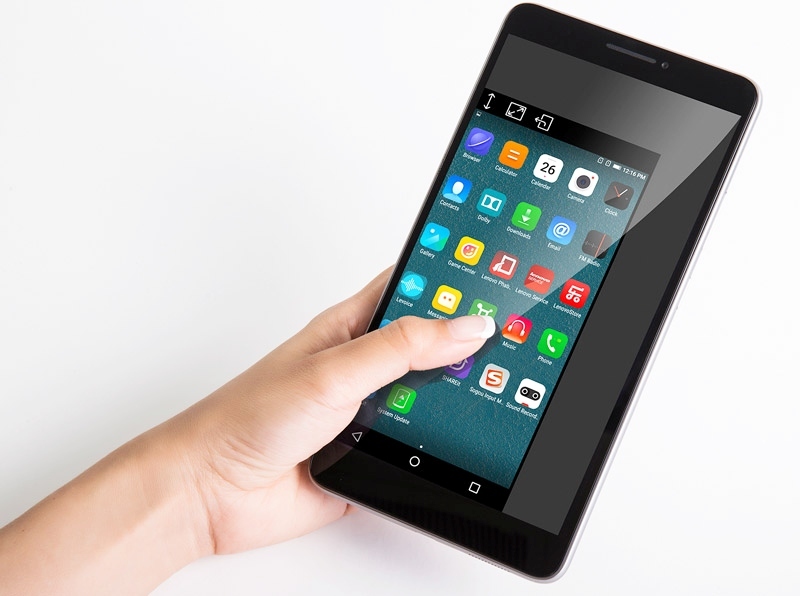 In tablets, the company invests in products with 7-inch screen, in which market dispute with rivals like the iPad Mini and the Nexus 7 . 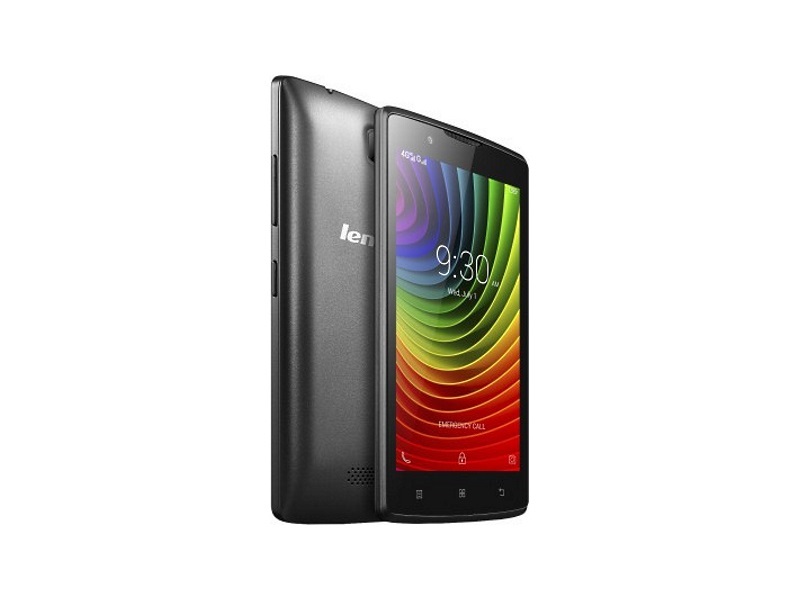 In India, for example, the Lenovo sells four models of 7 inch tablets and a model, with more advanced specifications, with 10.1 inch screen. 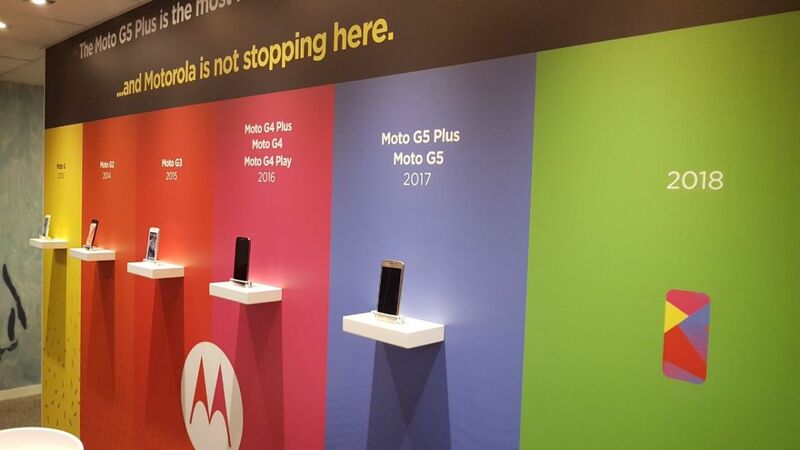 The company does not report the total number of models of smartphones and tablets available in the global market. 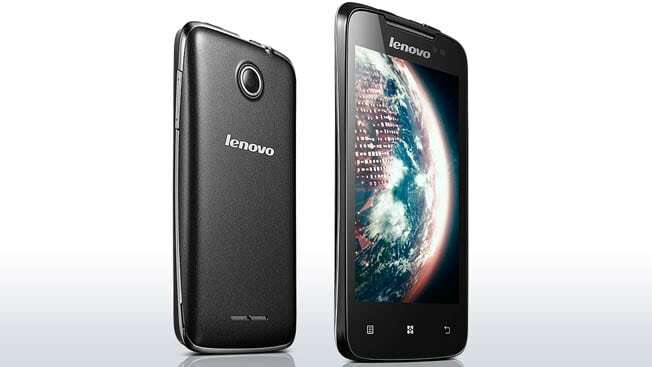 The reason is the variety of models available in each country, as the company develops specific models for each market. This ability to customize the models, according to De Biase, must be one of the company’s differentials in order to compete with other brands already consolidated in the Brazilian market. “With the factory, it is much easier to bring a product fully suited to Brazil”, says the Executive. Since the acquisition of CCE in Brazil, Lenovo has already invested around R $30 million to build a plant and a distribution center in the city of Itu, São Paulo, and R $6 million to modernize the plants of CCE in the free zone of Manaus (AM). 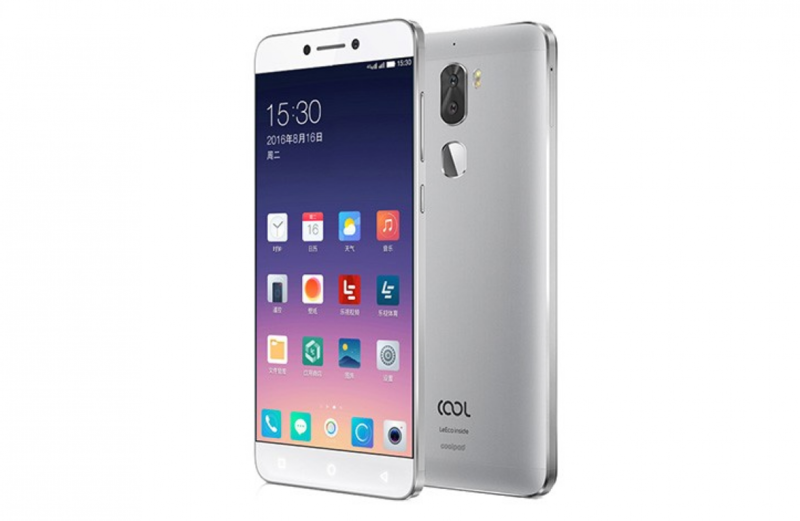 Currently, the company produces computers of two plants, in addition to the seven models of smartphones and other eight models of tablets with the CCE. 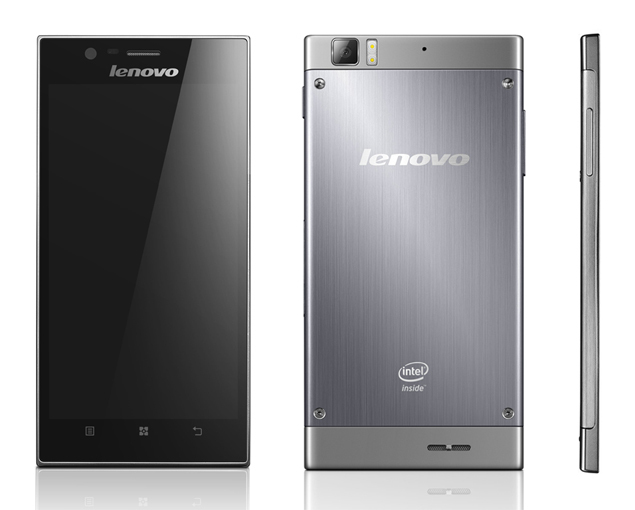 Lenovo’s interest to start selling mobile devices in Brazil doesn’t happen now by chance. 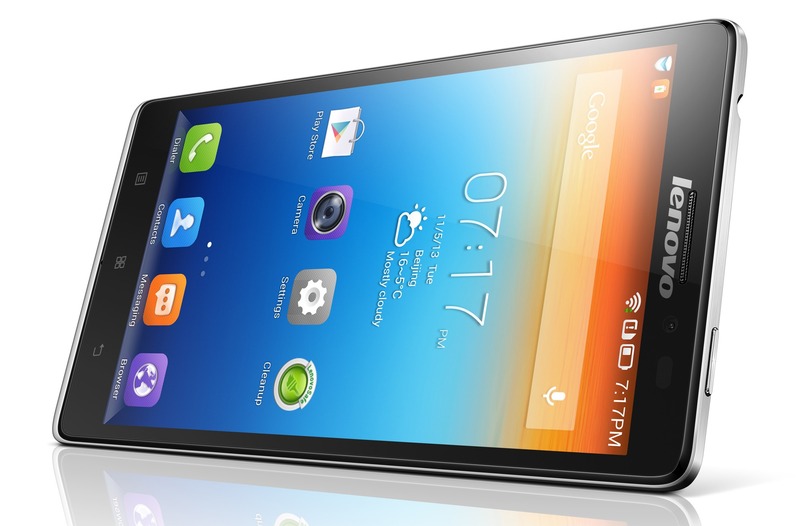 In August, according to the IDC consulting, Brazil overcame the basic phones smartphones in sales for the first time. Between April and June, sold 15 million of equipment manufacturers in the country. In the case of smartphones, which accounted for 54% of the total, sales were 110% higher than in the same period in 2012. The situation is similar in the Tablet market. 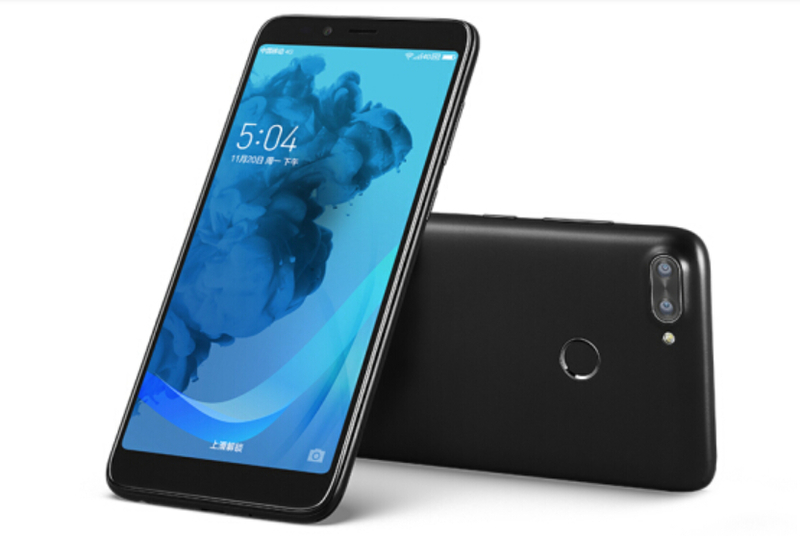 According to IDC Brazil, manufacturers sold 1.9 million units in Brazil during the second half of 2013, which represents high of 151% in a year. With the performance, the tablets, representing 35 percent of computer sales in Brazil. 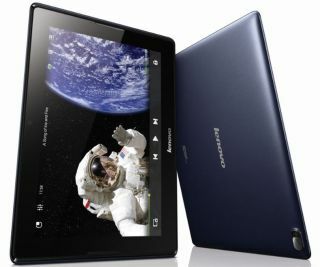 Against the grain, the PC market, where the brand Lenovo is present in the country, presented 10% drop in sales in the second quarter of 2012.